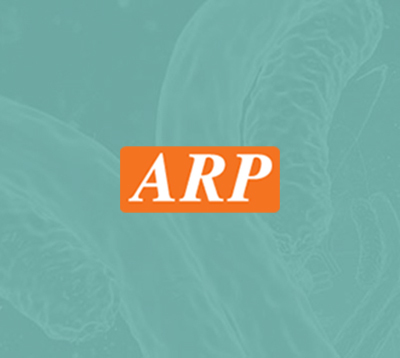 NIP7, 1-180aa, Human, 01-1826-7 | ARP American Research Products, Inc.
NIP7, also known as the 60S ribosome subunit biogenesis protein NIP7 homolog, belongs to NIP7 family and contains 1 PUA domain. 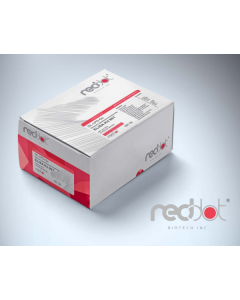 It interacts with pre-ribosome complex and may bind to RNA. This protein is required for proper 27S pre-rRNA processing and 60S ribosome subunit assembly. Recombinant human NIP7 protein, fused to His-tag at C-terminus, was expressed in E.coli and purified by using conventional chromatography techniques. 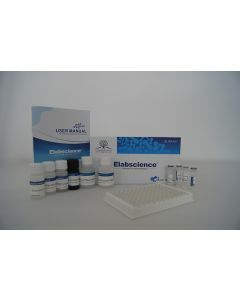 CGI-37, HSPC031, KD93, 60S ribosome subunit biogenesis protein NIP7 homolog 60S ribosome subunit biogenesis protein NIP7 homolog, CGI 37, CGI37, FLJ10296, HSPC180, KD93, NIP 7, Nuclear import 7, Nuclear import 7 homolog (S, cerevisiae), OK/SW cl.76, OK/SW cl.78. Sekiguchi T., et al. (2004) J. Biol. Chem. 279(9):8343-50. Hesling C., et al. (2007) Exp. Cell. Res. 313(20):4180-95.